Yemen's armed Houthi movement said it had launched a ballistic missile towards a Saudi Aramco oil refinery on Friday, but Saudi air defence forces said they had intercepted and destroyed the projectile. 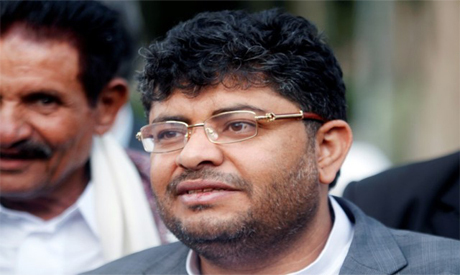 The Houthis' al-Masirah TV said Houthi forces had targeted a refinery in Jizan, southwestern Saudi Arabia. "No casualties or damage were recorded when the missile was intercepted," Colonel Turki al-Maliki said. The Houthis say their missile attacks on the kingdom are in retaliation for air raids on Yemen by the Western-backed coalition, which entered Yemen's war in 2015 to try to restore the Saudi-backed government of President Abd-Rabbu Mansour Hadi.